So what’s all the excitement about glamping? 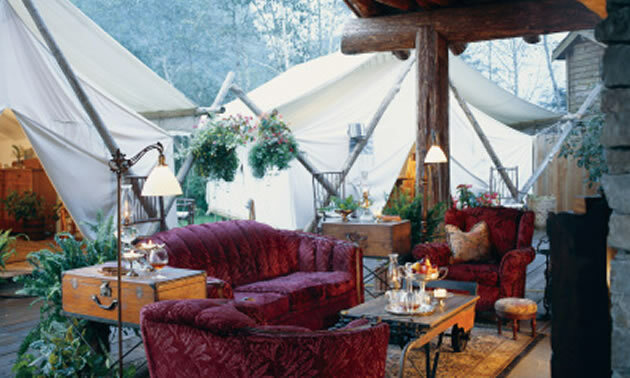 As you probably know, glamping is a mashup of the words glamorous and camping. In other words, it’s for those who want a “soft” adventure experience—a.k.a. a comfortable bed and a solid roof over their heads; an escape from the dust, mud and black flies of regular camping and at the same time beckoning to the call of the wild. In fact, I believe this concept was invented to appeal to people like my wife, who believes staying high in the Canadian Rockies is akin to booking a room on the fifth floor of the Chateau Lake Louise. 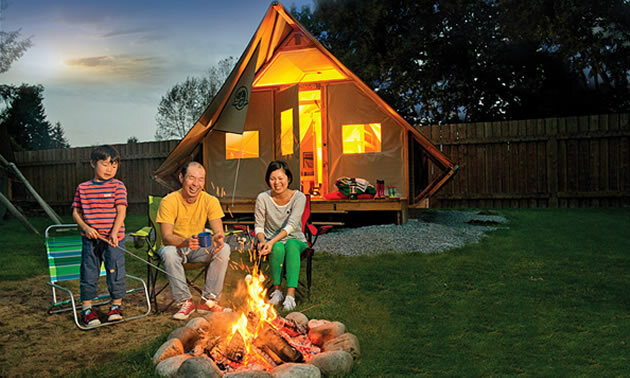 While most of our readers take their accommodation with them in the form of tow-behind trailer, a camper, a Class B van conversion or a luxury Class A motorhome, a glamping trip is a great way to introduce people to the softer side of the great outdoors. 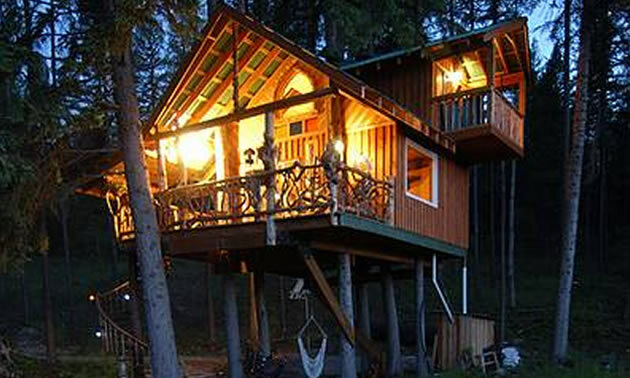 As you can see from this list, the ideal glamping destination is often in the mind and heart of the beholder —with rates ranging from $20 to over $1000 a night—there is a glamping experience for every budget and taste. Based on numerous media reviews and suggestions we at RV West have put together what we are calling the 2016 Top 10 Glamping Destinations. We realize this list is a bit subjective. However, we welcome your suggestions for your favourite glamping destinations. 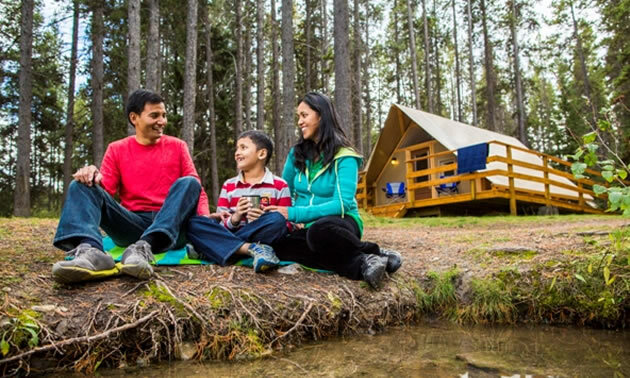 Whether you book a teepee or luxury walled tent, glamping is sure to be an experience you and your family won't forget. 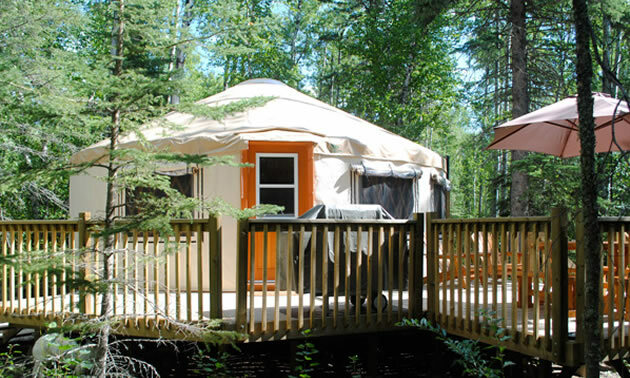 Tell us about your glamping experiences. 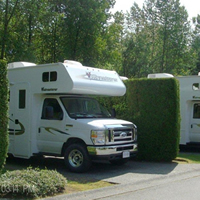 Is glamping a good segue into RV ownership? Note: prices mentioned are subject to change and you are urged to reserve well in advance. 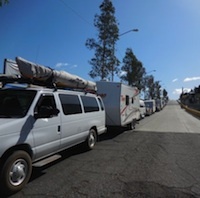 Baja Amigos Caravan Tours seeks wagon masters for its seasonal RV caravans to Mexico's Baja peninsula.